Instinctively, I knew that this would affect me deeply even though I would not really call myself a David Bowie fan. I'm too old and too long in the tooth to call myself a fan of musicians anymore anyway. When I was younger, during my teens in the 1980s, I wasn't a Bowie fan either. But as I grew up and matured into a man, and particularly as middle age grasped ahold of me, I grew to have a deep appreciation for Bowie's music and, more, Bowie the artist. 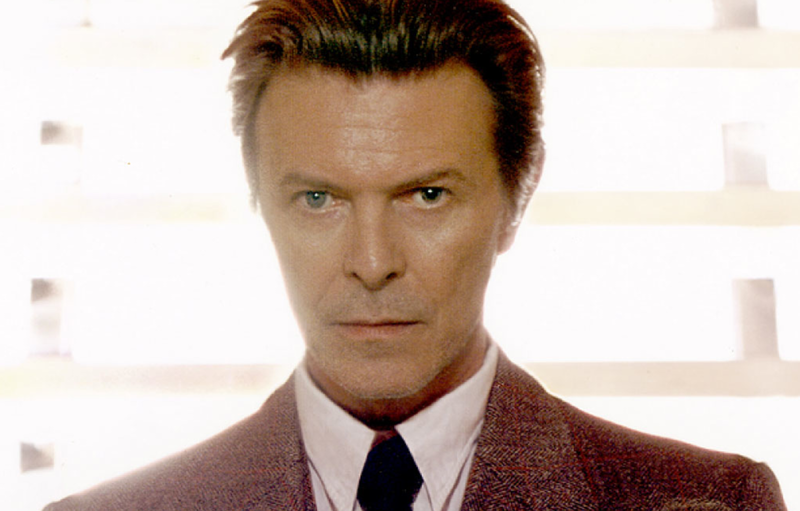 For an artist is exactly what David Bowie was. I'm listening to "Life on Mars" as I write this and if ever there was a song which encapsulated a world and emotion within a few brief minutes then that is it. I think what it was was that I needed to get some kind of handle on what David Bowie was about. His career was idiosyncratic and almost certainly deliberately so. My first memory of anything by him was seeing the video for "Ashes to Ashes" on Top of the Pops, the weekly chart show that used to air in the UK. Thereafter followed the album "Let's Dance" which turned him into the stadium rock star he apparently did not want to be and grew to hate. But before that there was the whole of his music from the 1970s which, for me at least, is what I enjoy the most. As someone who makes music himself, I appreciate this great body of work for its genius, its invention, its craft, its musicianship and its ability to reinvent itself. Listen to the work of Bowie in its vast range and marvel at how all this can come from the same man. When, recently, his new album "Blackstar" had been announced I had, like millions of others, gone to You Tube to take a listen to the video. I was, frankly, very impressed by the track and the effort that seemed to have been put into both the music and the video. Bowie, at 68 and with cancer, was still at the top of his creative game, still envisioning worlds and bringing them to life in his art. Bowie was a pop star, yes, but to me he will always be an artist, one who created and crafted, one who struggled to bring dreams to life. Not all of them worked. But, to me at least, that's the point. Bowie never followed trends. He never tried to appeal to the masses. He never wanted to be, in that terrible term, "mainstream". Bowie was a man of vision. He wanted to share some of his with us. And of his abundance we have all received. RIP David Bowie. You made your mark.